Shabby-Chic Style Kids Room Design – For parents, building a kids room is not just a place to sleep. It is where kids laugh, play, grow, and find their favorite. So when I see kids room was shabby chic, I immediately fell in love and hope to have a little daughter. 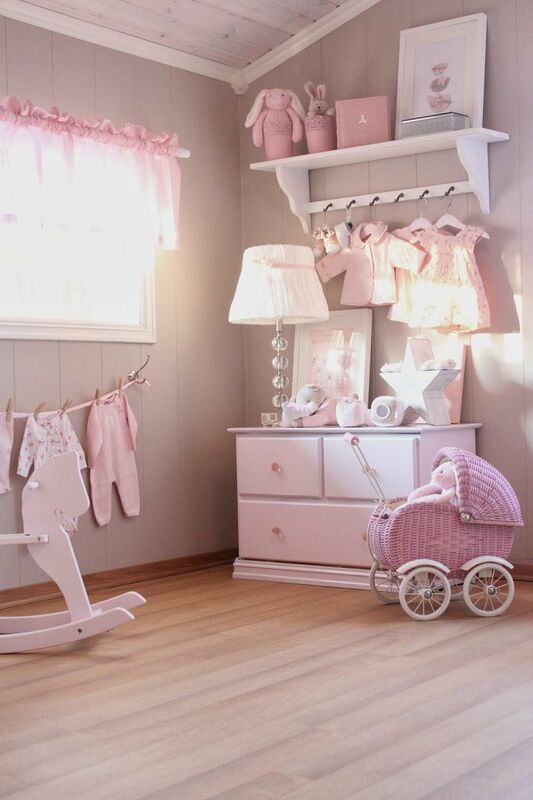 Shabby chic style is one of the most popular kids room, especially for girls room because this style is perfect for you who have a little daughter. This is a place that is safe and comfortable, where their imagination roam freely. Usually the kids room will tend to fall apart, but in the end all of it spent to create the perfect environment is the effort you spend. Pink, blush, gray, white, and pastel combined with lace and floral patterns hearts will be the basis for a room. Add some vintage and shabby chic furniture, canopy bed, bedside lamps and flower decorations you need, and if possible, find a shabby chic toy to continue the theme. Here is a place to start. This room is for kids offers design ideas are realistic range of intelligent storage for child friendly furniture and even creative color theme. So let’s make your little princess happy and get inspired!